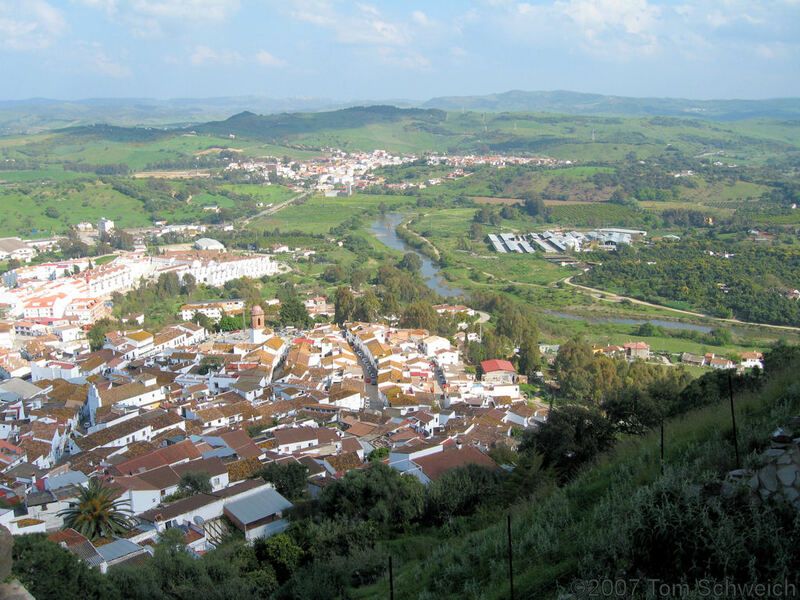 Photo: View of Jimena de la Frontera from the castle. Eastern Mojave Vegetation View of Jimena de la Frontera from the castle. Other photos about Spain - Andalucia or Jimena de la Frontera.